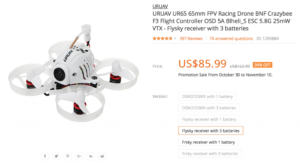 Let’s setup UR65 like inductrix FPV! Project Mockingbird! 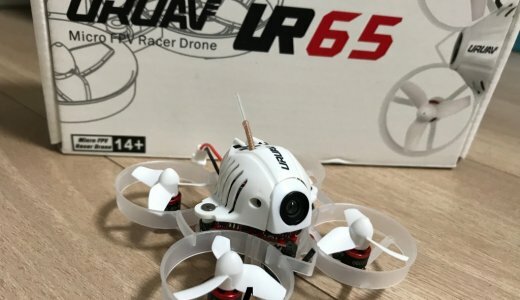 I feel UR65 is a very good brushless drone. 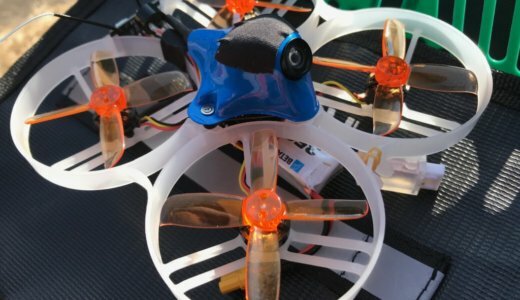 Recently I was practicing Acro mode, but when I looked it up on the internet it seems that even the top drones of the drone racing world convention are using Angle mode. 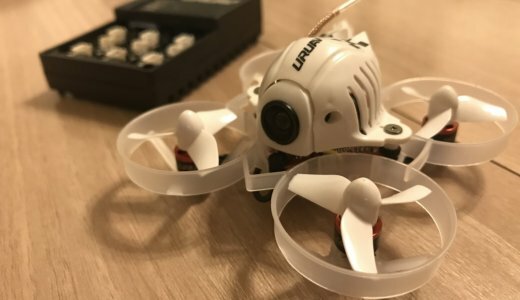 It is “Project Mockingbird” that lets you fly in the same way as “inductrix FPV” by changing the PID setting etc. 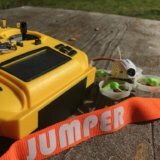 of “Betaflight”. 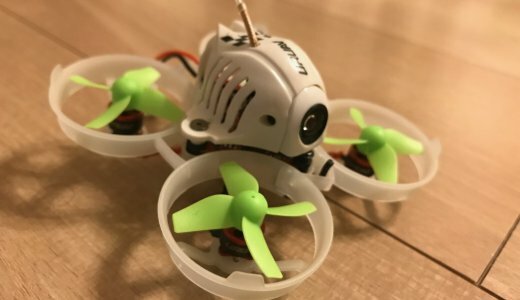 “Inductrix FPV” is the origin of Tinywhoop which was sold in 2016 and has surfaced the world. The setting of “Project Mockingbird” is described in the following URL. 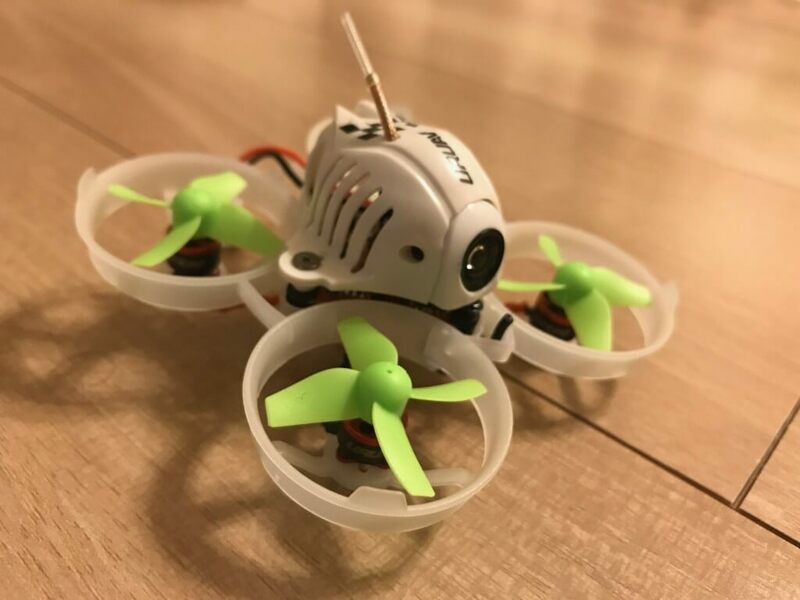 It becomes an arrangement version of the original setting of Project Mockingbird, but it is a better setting.”Project Mockingbird V3″ makes UR65 the same as “inductrix FPV” flight in two modes of Angle & Acro. 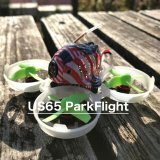 The “UR65 Project Mockingbird V3” introduced this time is based on the UR65 of the brushless motor, but there is information that the same flight is possible even if it is set in US65. 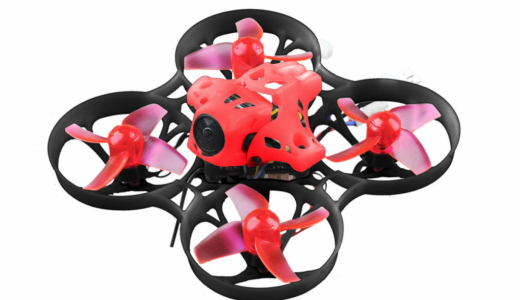 Depending on your flying method, you can also fly for 4 minutes if you use a 300 mAh battery. 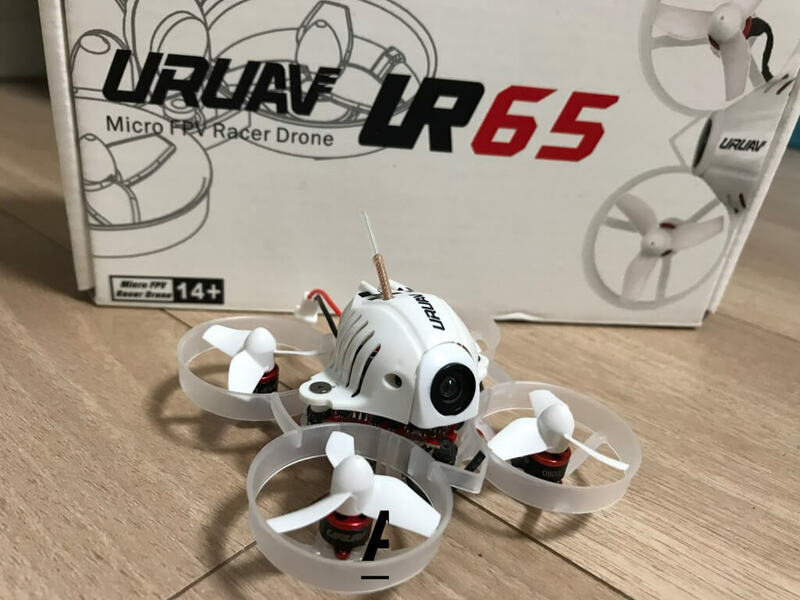 However, since it is exchanging the battery cable with the BETAFPV cable, it is different from the case where you originally used the cable supplied with the UR65. It is contents considering the point that could not be installed successfully when setting “Project Mockingbird V3” and so on. 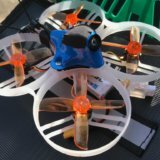 First, if you are using a standard motor (17,000 kv), change the propeller to 4 pieces. 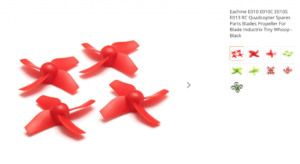 Set the propeller in the opposite direction. 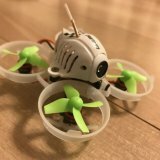 Betafligth 3.4 or higher, ECS to BLheli 16.7. That is the D8 mode (Frysky-D8). 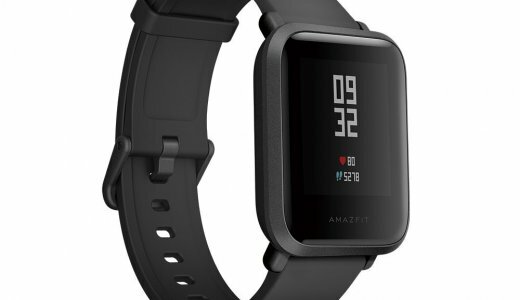 Do not forget to back it up before making changes. Enter the “dump” command on the CLI tab and save the file. It is different from “Project Mockingbird V 3” because “Acro Mode” is set to “Profile 1: Rate Profile 1”. This was adjusted because the “Rateprofile” switch did not work. In the battery setting, set the voltage. Please adjust the value of Scale. 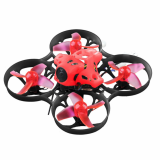 31 mm Replace with four propellers to improve stability. 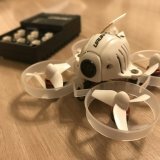 By setting “Angle mode” you can easily operate drone in the house and you can also enjoy it in “Acro Mode”. 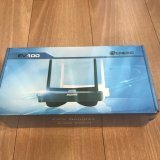 There is also a brush motor version of “PROJECT MOCKINGBIRD”.Let’s realize better flight while thanking our predecessors.